(VOVWORLD) - The first group of 30 military doctors of the Level-2 Field Hospital, No 1 of the Vietnamese Peacekeeping Mission will go to South Sudan on Monday as part of the United Nations peacekeeping forces. The decision was officiated in a memorandum between Head of the Permanent Delegation of Vietnam to the UN Dang Dinh Quy and UN Under Secretary General for Field Support Atul Khare at the UN headquarters in New York City on Wednesday. Most of the doctors were from the HCMC-based Military Hospital 175, and they will take over a UN field hospital belonging to the UK in South Sudan. This will be the first time Vietnam deploys its military doctors as part of the UN peacekeeping forces. Deputy Minister of National Defense Senior Lieutenant General Nguyen Chi Vinh has praised the Level 2.1 Field Hospital for its preparation for Vietnam’s participation in the UN peacekeeping mission. Speaking at a ceremony on Saturday to give assignments to military doctors in joining the UN peacekeeping forces in South Sudan, Mr. Vinh asked the doctors to maintain military disciplines and the commander to make regular reports, care for the doctors’ life, and ensure security and safety. Vinh urged the doctors to make further efforts to learn more experience and overcome difficulties. He said the hospital staff need to uphold unity, determination, and the tradition of the Vietnam People’s Army. Vietnam has widened its presence in the UN Peacekeeping Forces to fill in more positions and attend more operations in Africa. 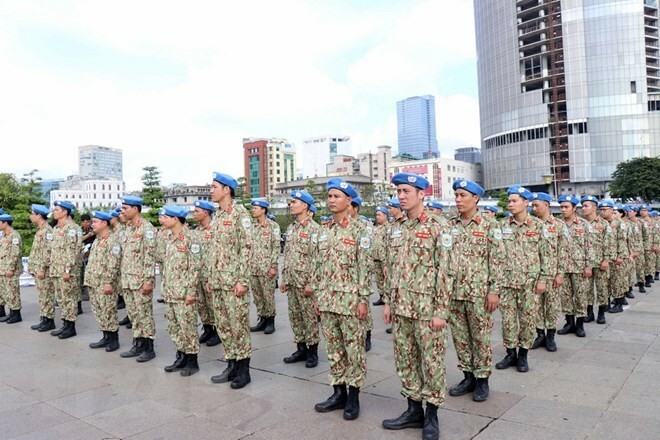 As of June, 20 Vietnamese officers are participating in U.N. peacekeeping operations in Central Africa and South Sudan. The country is also actively campaigning to be elected a non-permanent member of the UN Security Council for the 2020-2021 term. Asia-Pacific nations in May had agreed to nominate Vietnam to this position. Vietnam will join the vote in June next year. 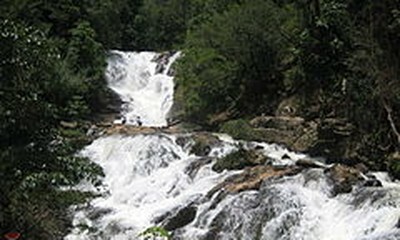 If elected, it will be the second time Vietnam holds such a position after the 2008-2009 term.